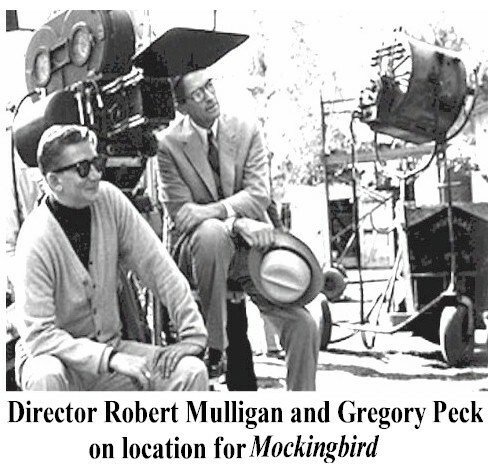 March 22, 2019: Experience one of the most significant milestones in film history with two screenings each on Sunday, March 24, and Wednesday, March 27, when Fathom Events, TCM Big Screen Classics, in association with Universal Pictures, present rare theatrical screenings of the acclaimed and Oscar-nominated film adaptation of Harper Lee’s Pulitzer Prize-winning novel To Kill a Mockingbird. It will play in more than 600 cineplexes nationwide – including 10 in the New York metropolitan area. The 1962 B&W film is adapted from Ms. Lee’s Pulitzer Prize-winning novel about innocence, strength and conviction in 1932 Alabama. Told through the eyes of Finch’s young daughter, Scout (Oscar nominee Mary Badham), it tells of a soft-spoken attorney and widower’s fight for justice and to protect his children from the citizenry’s outraged passions, based on a lie. He not only endangers his family defending a black man for a crime he didn’t commit, but also fights mob mentality. 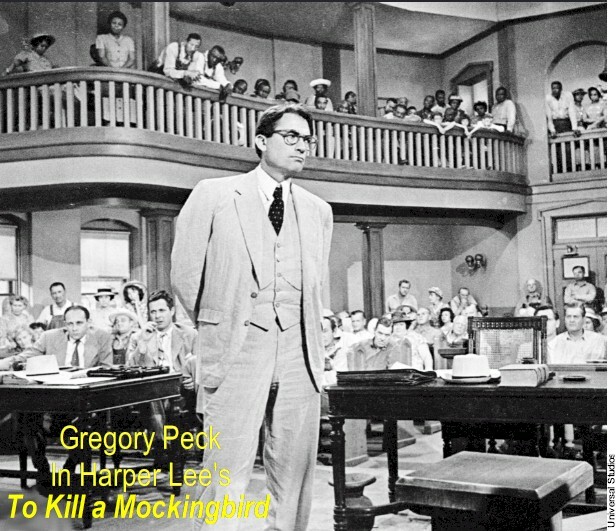 To Kill a Mockingbird was nominated for eight Oscars – including Best Picture, Director, and Score (Elmer Bernstein) — won three, including Gregory Peck, in the role of Atticus Finch, for Best Actor and playwright Horton Foote for Best Screenplay based on Material from Another Medium. Peck’s performance was selected by the American Film Institute as the Greatest Movie Hero of All Time. Screenings will feature special commentary before and after the film by TCM Primetime host Ben Mankiewicz. Co-starring in the film also are Tony-nominee Brock Peters (Kurt Weill and Maxwell Anderson’s Lost in the Stars); Philip Alford as Jem; and popular screen character actors Paul Fix, stage veteran Alice Ghostley, John Megna, Rosemary Murphy, stage veteran Ruth White, stage veteran Collin Wilcom (as Mayella), and William Windom. The film marked the official screen debut of TV actor Robert Duvall in the role of Boo Radley – four years prior to his Broadway debut. With the new stage adaptation of To Kill a Mockingbird by Aaron Sorkin one of Broadway’s hottest tickets and a sure Tony Award contender and headlines about an earlier license for a regional stage adaptation, the screenings offer an opportunity to experience Foote’s deeply affecting adaptation. Local theatres screening the film are AMC’s Empire 42nd Street and Kips Bay 15; and Regal’s Battery Park 11, E-Walk 13 42nd Street, Union Square 14, Regal, Court Street (Brooklyn), Kaufman Astoria 14 (Queens), Sheephead Bay 14 (Brooklyn), and Staten Island Stadium 16. 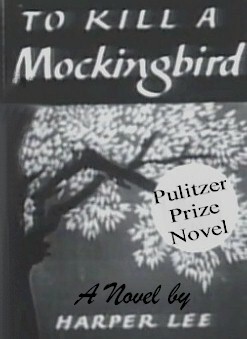 Tickets for To Kill a Mockingbird are $12.50 and available participating cineplex box offices and www.FathomEvents.com and. In most locations, the film will screen at 1 and 4 P.M. on Sunday, March 24; and Noon and 7 P.M. on March 27.